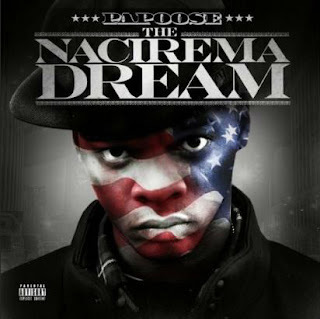 TEAMDAR 2:28:00 AM B., B.O, Cory Gunz, DAR Hip Hop, Jay Electronica, Potential, The D.O.C. In hip hop, there are often times where artists hit a peak and stay stagnant or never ascend any higher. Today, I wanted to take a look at a few of those artists who never really reached their potential. These are artists that may have tasted success, but couldn't sustain it, or they wasted their opportunities. With that being said, there are 9 artists that I think would be interesting to take a look at, and some names might surprise you. Others not so much. There are some artists here that have made it to an extent but just couldn't continue their run. Let's take a look at those artists. 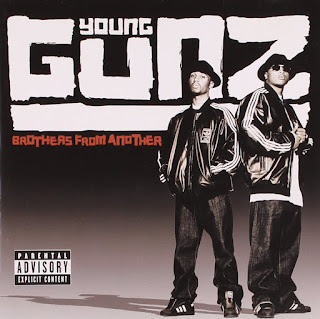 -One of the most popular duos at the time, Young Gunz were a force in hip hop that seemed poised to break out. Unfortunately, things don't always go as planned in the hip hop world and as a result, we would watch as they only made it so far. 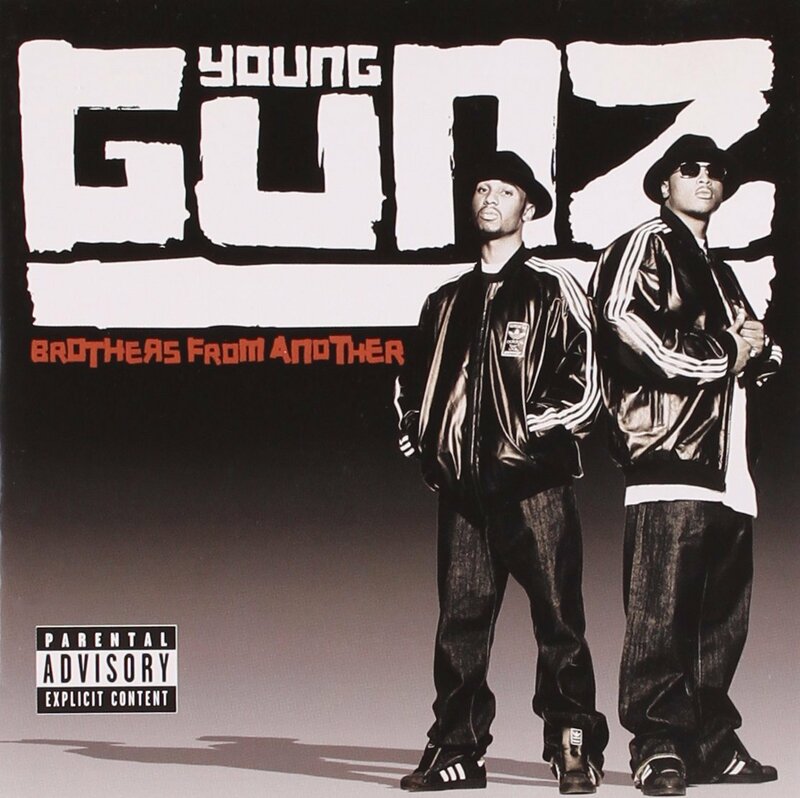 Debuting on the two State Property projects gave them the streets and their support, but outside of that, the Young Gunz hadn't reached a high level yet. 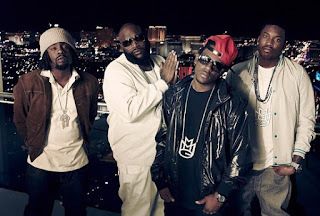 They hinted at what potential greatness they could have obtained with their performances on the State Property albums, but the truth is, they just didn't make it to that next level. Some of it could have been the label and their breakup, some of it could have been their situation on the label, but whatever the case, besides their album Tough Luv, there wasn't much success to speak of. They had a brief moment with the first single of their second album, but other than that, they really fell short of what I hoped for them. Young Chris maintained, but not nearly as much as he should have considering his talent level. 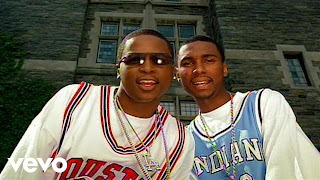 -Whatever happened to Pill? I really think this is just a case of missed potential in the sense that he didn't want the shine. Maybe. It's hard to know for sure, but one thing that always stuck out to me about him was that he seemed different from the rest of the MMG crew in the early stages. It was Ross, Meek, Wale, and Pill. That was the crew. Pill had some potential and was my favorite out of the 4. 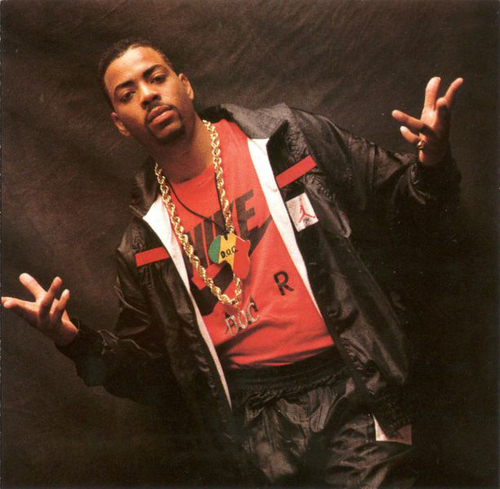 Now, he wasn't a premier wordsmith or anything, he just seemed like the most relatable with his raps. That aside, it was obvious that he didn't fit into the MMG criteria of what they really wanted, and because of that, I guess that would be the reason he didn't seem to make it further than he could. Still, I think he had immense potential as a hip hop artist. 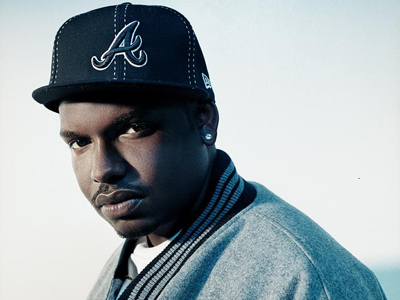 -When Shady Records signed this artist, I was pretty sure that he would end up becoming something special in hip hop. He was definitely a talent with enough skill to make the world pay attention, but somewhere along the line, he got lost in the shuffle. He was signed to Shady/Aftermath, which was great in many ways for him, as it opened up the floodgates for him to do what he needed to do as an artist, along with the great backing by the label. However, the truth of the matter is, Stat was not able to get a release date on a label that had Eminem, 50 Cent, and more. So, he was released and never heard from again.... well not exactly. He was heard from again essentially, but this time, it was independently. His anticipated album Statlanta dropped in 2010, but it was probably nothing like it was intended to be. As a result, the success was minimal and the album came and went. 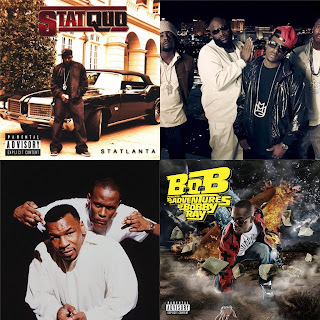 It feels like Stat could have been so much more, yet he would end up falling short of any expectation. 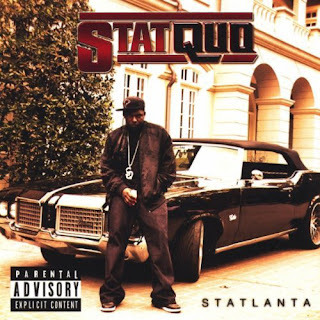 Maybe it was the label, maybe it was more, but Stat Quo never reached his full potential. -This was one of those instances where an artist gets promotion or at least attention, and then doesn't make good on that. With Kay Slay by his side helping him maintain, Papoose had the attention of the world and somehow.... he managed to mess it all up. Well, let me rephrase that, he didn't mess up, he simply just never got off the ground. 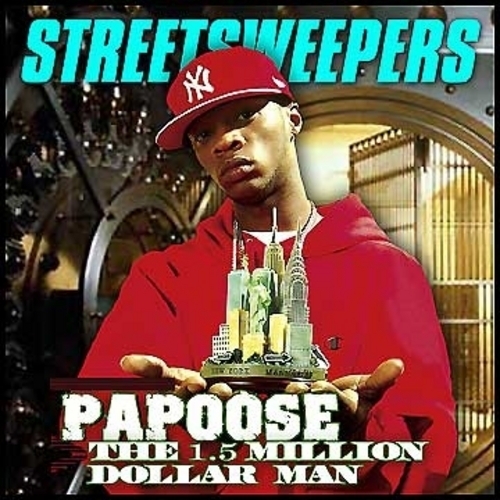 Did Papoose have platinum potential? No, but he could have at least found his groove in that comfortable space of Styles or Jada and sold well independently and maintained a following. He doesn't even have that now. It's a weird situation, but he's known more as Mr. Remy Ma than as an artist. That is definitely wasted potential. -Of course, this name always comes up. I think he's a prime example of someone who wasn't really ready for the big time, but he was definitely primed for big things at one point in time in hip hop. Of all the 90's rappers that had a buzz but didn't make it, Canibus is probably the most successful. 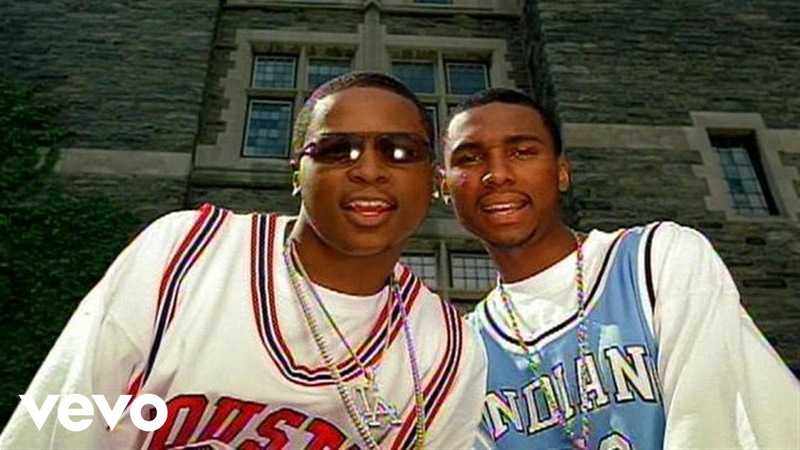 How many artists can say they came into the game through beefing with a legend like LL Cool J and LYRICALLY won that battle? Not too many, if any. 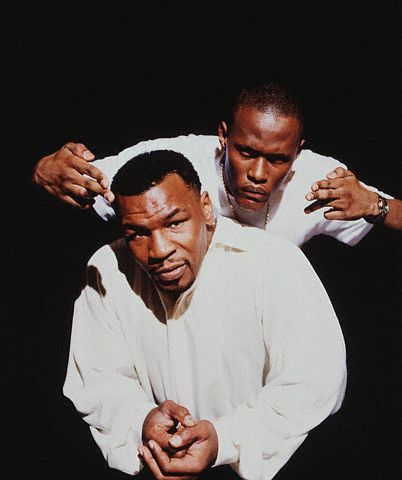 Canibus would utilize Mike Tyson for his epic LL diss and after LL struck back, Canibus was seemingly done for good. At least it felt that way. 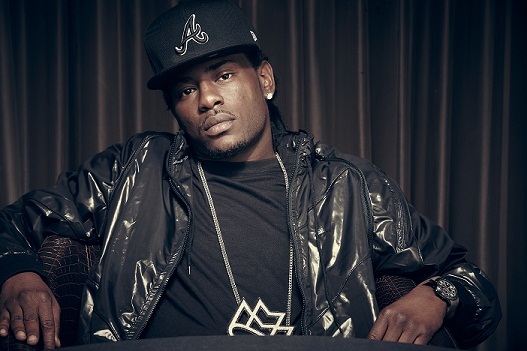 He would release his albums and even attempt to battle rap on King Of The Dot, but suffered an embarrassing loss to Dizaster and only made his entire career worse by design. 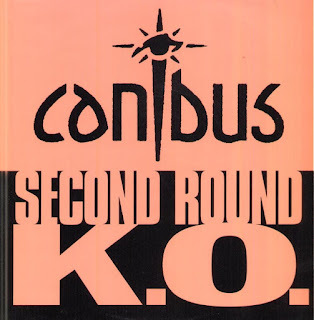 Canibus was always lyrically gifted, but losing a beef to Eminem, being outsmarted by LL, and losing to Dizaster pretty much sums up the disappointment that he was in his career. -Accidents ruin lives. This much is known. 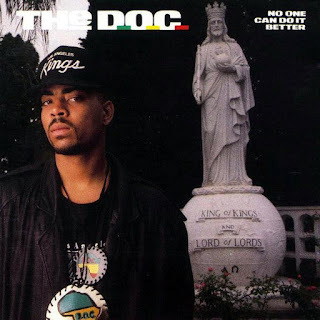 Unfortunately, The D.O.C. was a victim of this, as an accident put his career on hold pretty much. He would eventually get back to making music but a brutal car crash changed everything for him. He was on his way to being a legend and in many ways, he is a legend, as he would be a huge writer for the N.W.A. crew, specifically for Dr. Dre and Eazy-E, but his own artist success suffered as a result of it. He would end up releasing a classic debut with the excellent No One Can Do It Better, and contribute to other seminal releases, but one has to wonder what would have happened if he never got into the accident. Would D.O.C. have been one of the better artists in the 90's, carrying that debut success into platinum albums for the rest of the coming decade? Would he have been a big piece in the Death Row scene as an artist? Could we have witnessed a Dr. Dre, Snoop Dogg, and D.O.C. album? The possibilities are endless and because of that, he is certainly one rapper that never fully realized his full potential, for reasons out of his control unfortunately. 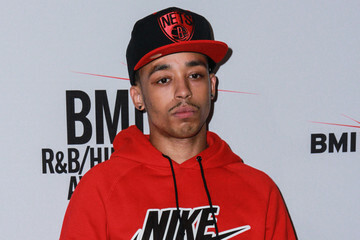 -If there was an artist that had a shot at making it, it was definitely Cory Gunz. He has the pedigree of a hip hop vet based on his father and he's actually talented. So, it is a bit disappointing that he never really made it to that next level. He is signed to (I think) Young Money Records still, and with that, he seems to be poised for a huge breakout.... right? Wrong. He has done virtually nothing since signing to Young Money, which isn't meant to be a huge knock on him personally, just that aside from his verse on "6 Foot, 7 Foot", he hasn't had any impact. Still, the truth is, Cory Gunz is talented and definitely one of the better MCs on Young Money, he just hasn't received the proper chance or an album for that matter. Will he? Doubtful. -The flat earther probably seems crazier than usual when you consider a few things, but the truth of the matter is, he was definitely on his way to big success and somewhere along the line, things just changed. He had momentum of the highest form at one point, and being a part of Grand Hustle, I wondered if his success could really reach a certain level. 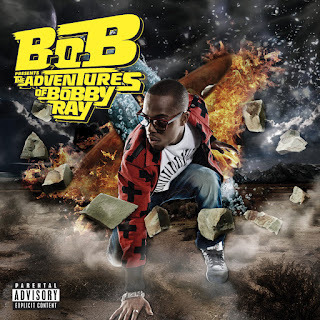 Unfortunately, with B.O.B., he would have one huge album that spawned a number of hits.... and nothing else substantial. Sure, that one album was big, with tracks like "Nothin' On You", "Don't Let Me Fall", and "Airplanes" making some noise on the radio, but for the most part, he never regained that commercial performance. The other albums he released did decent, but it always felt as if this multi-talented artist had the chance to do much more than he did. For some reason, his success started high and crashed very low. -The "legendary" artist that has never released an actual album. 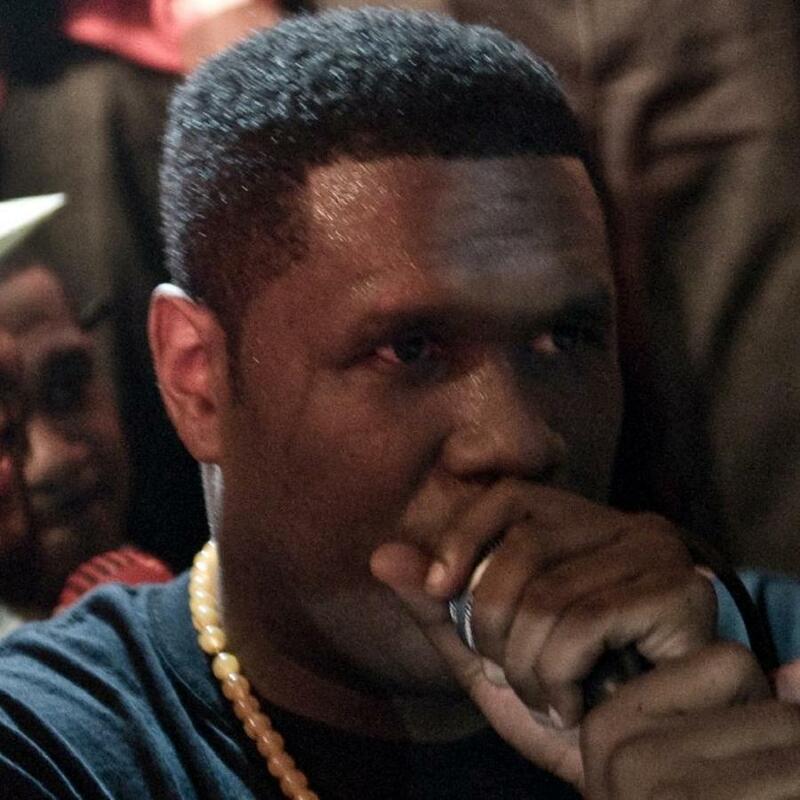 If wasted potential was a person, it would be Jay Electronica. 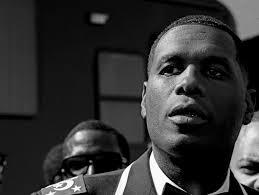 One of the best lyricists that I've ever witnessed, the story of Jay Elec is interesting. He was on the scene with all of the momentum and then.... nothing. After his first big single "Exhibit C", nothing came except random songs every now and then. It would be the biggest disappointment and his album that's allegedly been done since 2011 has not been released and won't be. Jay Electronica is the biggest joke and the biggest wasted potential in the entire hip hop game period. With an album or two, he might have become one of the best in the game, but instead he is the biggest "what if" in hip hop history to me. A shame that a potential legend missed out on his calling.